Change the look and feel of your iPad case to make it unique with the iPad Air 2/Pro 9.7 Case Insert Pack. 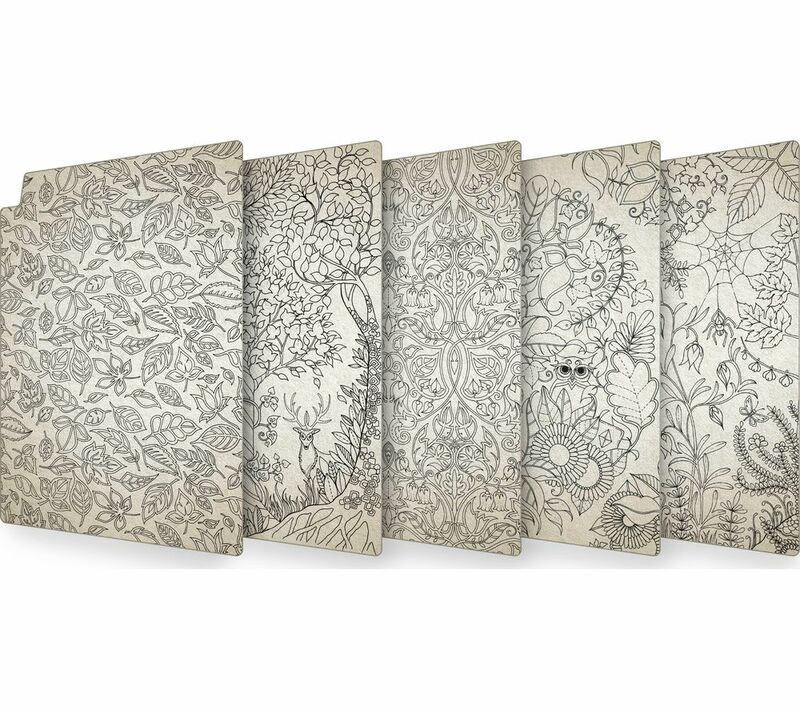 Get creative and colour the five inserts however you like, then simply take off the shell of the Johanna Basford case (sold separately) and interchange between your creations. Show off your designs wherever you are, every time you use your device. You can be sure your case will always be a one of a kind. 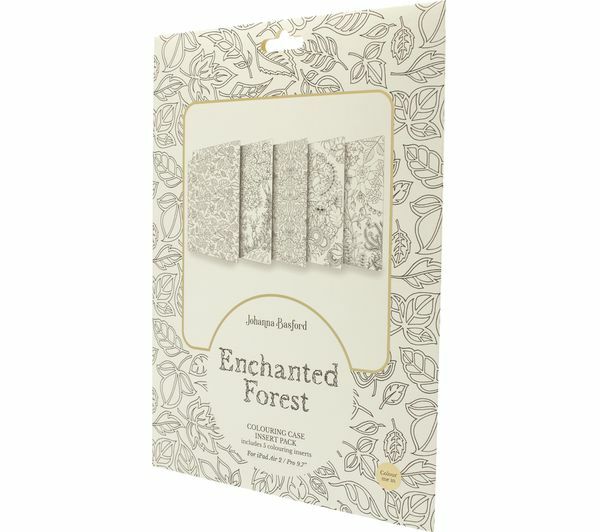 This product is designed to be used in conjunction with the official Johanna Basford iPad Air 2/Pro 9.7 case.